In the new year of Al Hakam, we aim to focus on incidents ranging from the year 1908 to 1965, with brief incidents from the blessed eras of Hazrat Khalifatul Masih Ira and Hazrat Musleh-e-Maudra. 29 March 1945: Qadian was not always a well-known town of Punjab, but it gained limelight and became the hub of healthy and intellectual activities due to Hazrat Mirza Ghulam Ahmad, the Promised Messiahas. On this day, Talim-ul-Islam College Qadian’s society of religion and science convened its first ever session for the general public in Masjid Aqsa. 30 March 1905: The Promised Messiahas approved the appointment of Hazrat Mufti Muhammad Sadiqra as editor of Al Badr after the demise of Hazrat Munshi Muhammad Afzalra. Hazrat Ahmadas said on this occasion, “In my opinion, fortune has smiled upon this newspaper, now that, due the mercy of Allah, this worthy and righteous editor is appointed. God bless his efforts and may this newspaper prosper.” Amin. 30 March 1945: For mutual consultation, there is an Islamic institution called Shura, or Majlis-e-Mushawarat, in the Ahmadiyya Jamaat. On this day in Qadian, the Jamaat’s Shura commenced, which lasted until 1 April. During this year’s session, Hazrat Musleh-e-Maudra proposed the scheme of a large multipurpose hall adjacent to Minarat-ul-Masih. As soon as the appeal was announced, attendees promised in writing the amount of 200,000 rupees. 30 March 1945: Hazrat Musleh-e-Maudra announced the Nikah of his four children in Masjid Nur Qadian before the Jumuah prayer. These were Mirza Khalil Ahmad Sahib with Amatul Majeed Sahiba, Mirza Hafeez Ahmad Sahib with Syeda Tanvir-ul-Islam Sahiba, Amatul Hakeem Sahiba with Daud Muzaffar Shah Sahib and Syeda Amatul Basit Sahiba with Mir Daud Ahmad Sahib. 30 March 1952: Talim-ul-Islam College Rabwah held its convocation and was presided over by the Vice Chancellor of the Punjab University Dr Sheikh Abdur Rahman, famously known as Justice SA Rahman in the literary circles of the country. 30 March 1953: During the tumultuous periodof persecution faced by the Jamaat in 1953,Al Fazl newspaper was forced to cease printing. The daily Al Musleh was launched on this day, which continued its service as a substitute until 31 March 1954. 31 March 1972: Masjid Aqsa, Rabwah is the largest mosque of the Ahmadiyya Muslim Jamaat in Pakistan. Its foundation stone was laid in 1966 and the building’s inauguration took place on this day. 1 April 1938: In the same year as its inception, Hazrat Musleh-e-Maudra issued instructions to establish branches of Khuddam-ul-Ahmadiyya in all local chapters outside of Qadian. This blessed order served as a stepping stone for this auxiliary organisation to serve on an international level. 1 April 1949: Rabwah railway station became functional on this day, when the first train coming from Sargodha made its stop for passengers. 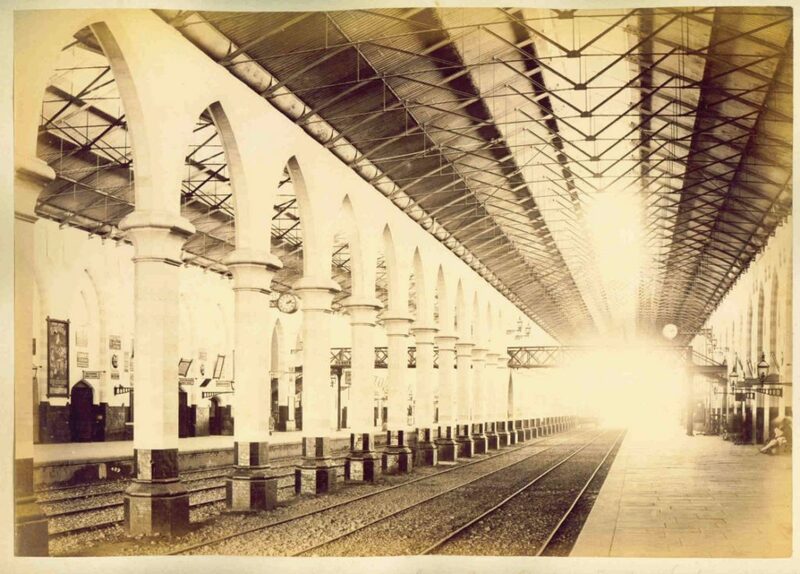 The first station master was Chaudhry Muhammad Sadiq Sahib. 1 April 1953: During the disturbances and riots against the Ahmadiyya Jamaat in 1953, martial law authorities arrested Hazrat Mirza Sharif Ahmadra and Hazrat Mirza Nasir Ahmadrh. They remained behind bars until 28 May of the same year. 1 April 1953: The Ahmadiyya Jamaat’s century-long history shows that it faced all type of persecution, whether it was state-sponsored or from the masses. On this day, police superintendent from Jhang District conducted a thorough search of Qasr-e-Khilafat – the residence and offices of Hazrat Musleh-e-Maudra. Police also raided the central offices of Sadr Anjuman Ahmadiyya. During the process, they arrested Nazir Tabligh Hazrat Syed Zain-ul-Abidin Valiullah Shahra. 2 April 1950: Talim-ul-Islam College Rabwah convened its first convocation on this day. The event was blessed with the presence of Hazrat Musleh-e-Maudra who also delivered an address. 3 April 1922: Hazrat Mirza Bashiruddin Mahmud Ahmad, Musleh-e-Maudra published a written announcement on this day refuting a speech of Maulvi Sanaullah of Amritsar. In it, Huzoorra presented a unique challenge. He said to Maulvi Sahib that they both should invite their adherents to devote their lives for the cause of Islam. In this way, one would easily be able to assess the level of obedience and loyalty in them, and this scheme would simultaneously be fruitful for Islam. 3 April 1931: Hazrat Maulana Jalaluddin Shams laid the foundation stone of the first Ahmadiyya mosque in Kababir, Haifa. It was named Mahmud Mosque. 3 April 1931: During the Majlis-e-Shura held in Qadian, Hazrat Musleh-e-Maudra introduced a new industrial scheme. Huzoorra devised a committee of learned and experienced men. Under this scheme, a hosiery factory was established in Qadian. 3 April 1948: Hazrat Musleh-e-Maudra embarked on a journey to a north-western province of Pakistan from Lahore railway station. During his sojourn, he delivered a speech in Special Government Hall Peshawar on 5 April, providing basic guidelines for strengthening the country. Places he visited included Torkham, Landi Kotal and Charsada. Huzoorra had a sitting with tribal leaders and political stalwarts and travelled for Rawalpindi on 11 April. 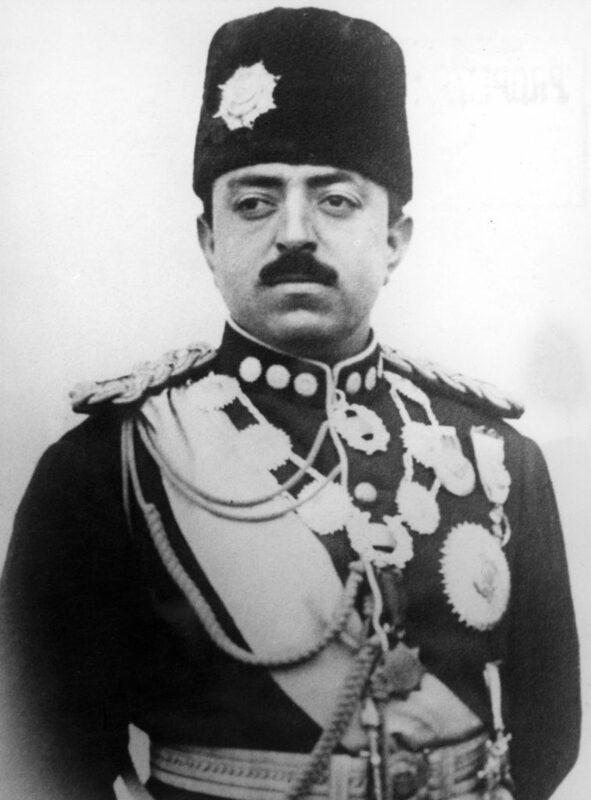 3 April 1960: Amanullah Khan was the sovereign of the Kingdom of Afghanistan from 1919 to 1929, and after 1926, as Malik (King). After the third Anglo-Afghan War, Afghanistan was able to pursue an independent foreign policy free from the influence of the United Kingdom, and his rule attempting to modernise Afghanistan on Western designs. Hazrat Musleh-e-Maudra wrote a concise book Dawat-ul-Amir (Invitation to Ahmadiyyat) addressing him. In the reign of Amanullah, many Ahmadis faced hardships and were martyred in Afghanistan. On this day, he died helplessly in Zurich, Switzerland during his exile. 4 April 1923: Organised efforts to counter the Shuddhi movement – whose aim was to proselytise to Muslims and convert them to Hinduism – and to provide assistance for the indigent Muslims were being carried out under the leadership of the Imam of the Ahmadiyya Jamaat. A third delegation, comprising of 22 people, reached the place of action on this day. 4 April 1932: Hazrat Musleh-e-Maudra founded a new neighborhood, Dar-ul-Anwar, in Qadian. 4 April 1941: Hazrat Maulvi Ghulam Rasul Rajekira laid the foundation stone of an Ahmadiyya mosque in Hafizabad District, Pakistan. 4 April 1947: Majlis-e-Mushawarat was held on this day. A total of 461 representatives were present. In the session held on 5 April, Hazrat Musleh-e-Maudra presented a demand of 200,000 rupees for the security of Markaz. A sum of 375,000 rupees was consequently collected in promises on the spot. Moreover, Huzoorra announced several other appeals and significant measures for the security of the Markaz.